Nutmeg is a spice from the nutmeg tree, which is native to several Indonesian islands. 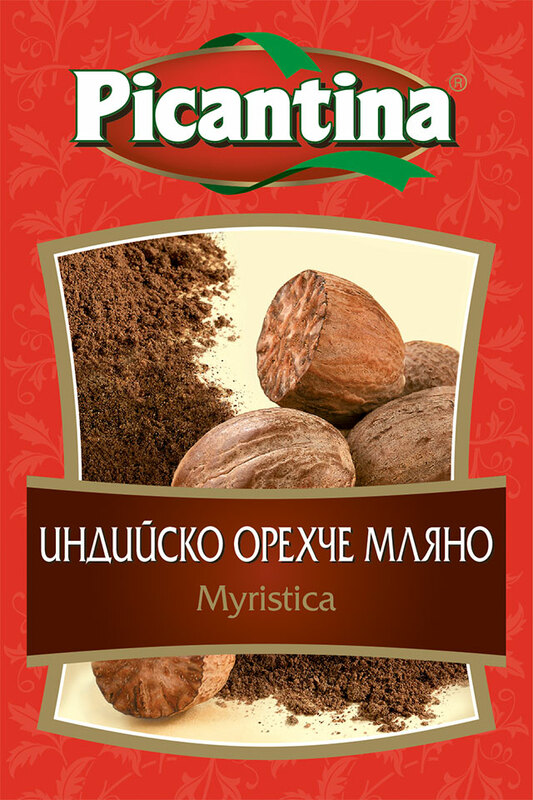 Nutmeg has a warm, spicy aroma and flavour and can be used in sweet and savoury cooking. It is a component of the classic béchamel sauce and is used to flavour a host of cakes, puddings and custards.